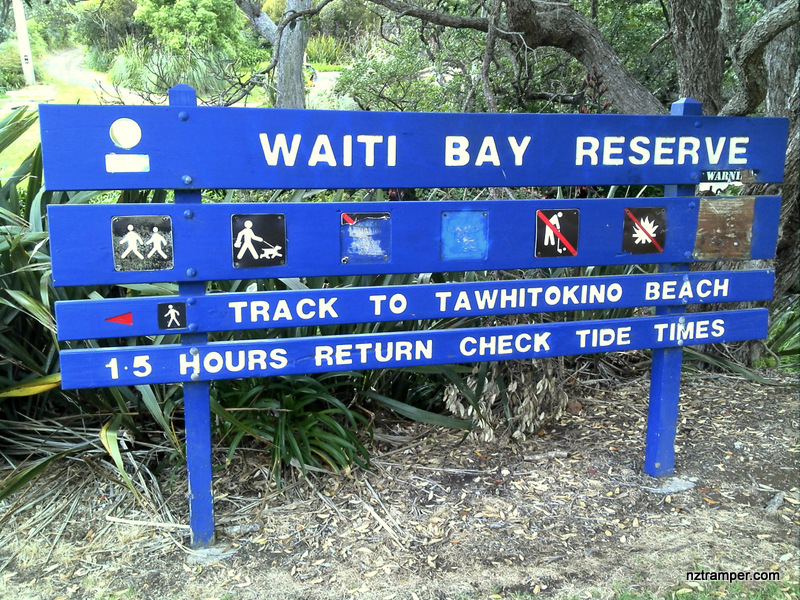 Trails: Waiti Bay Reserve car park – Waiti Bay – Tuturau Bay – Tawhitokino Beach – Orere Point – return back. Car Park: Yes. Just set “-36.93620,175.19650” in your GPS or end of Kawakawa Bay Coast Road. It’s about 55km and 50 minutes driving from Auckland city center. The “Total Time” is my time in November which includes morning tea time and lunch time. That day was fine and the track was good. If you slow down to average 3.0 km/h plus 60 min stop then the total time will be around 5hrs.